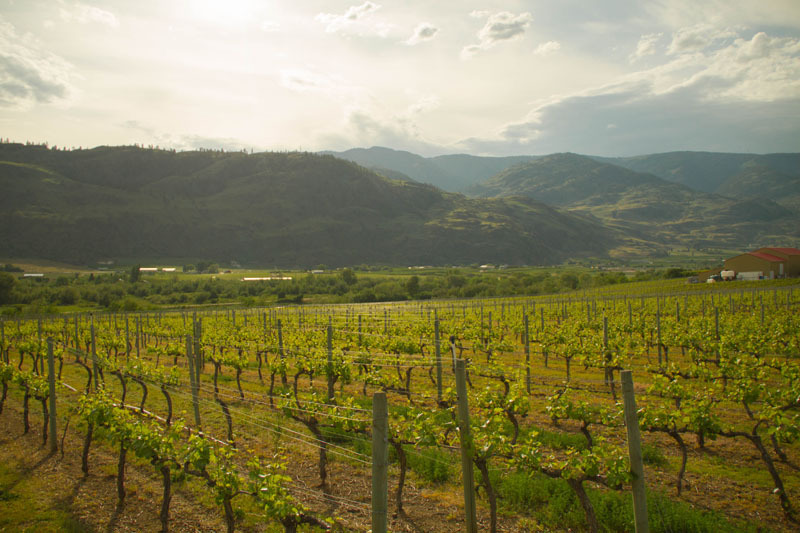 One of British Columbia’s premier wineries, Church and State farms 100 acres of pristine South Okanagan vineyards to produce 30,000 cases annually. 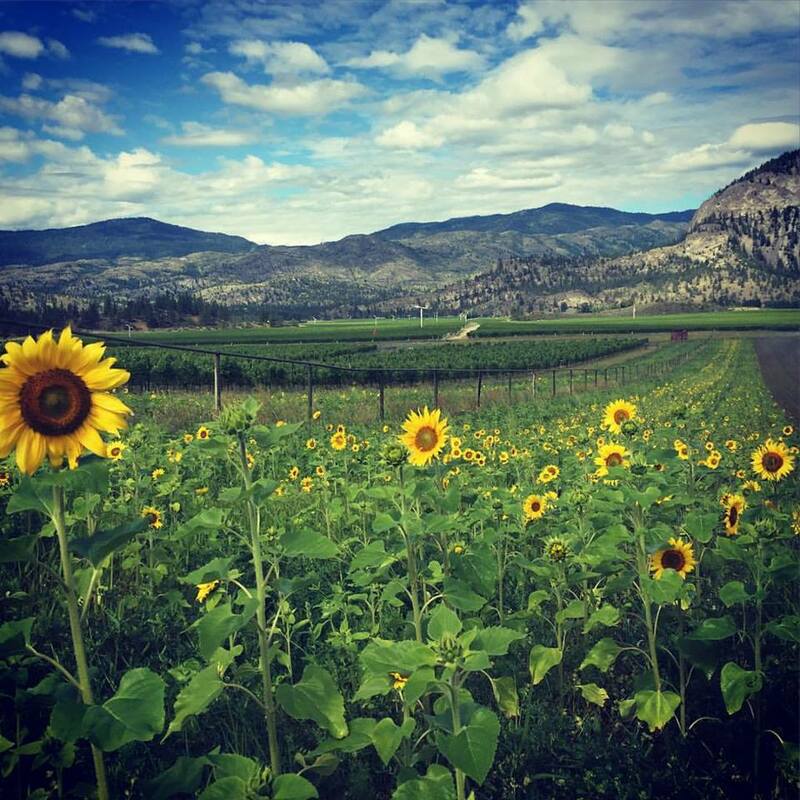 Welcome to Covert Farms, a 4th generation 650 acre organic farm, vineyard, and winery. Our organically-grown wine portfolio includes Roussanne/Viognier, Sauvignon Blanc/Semillon, and Rosé, as well as proprietary red blends The Bluff, MDC and the iconic Amicitia. 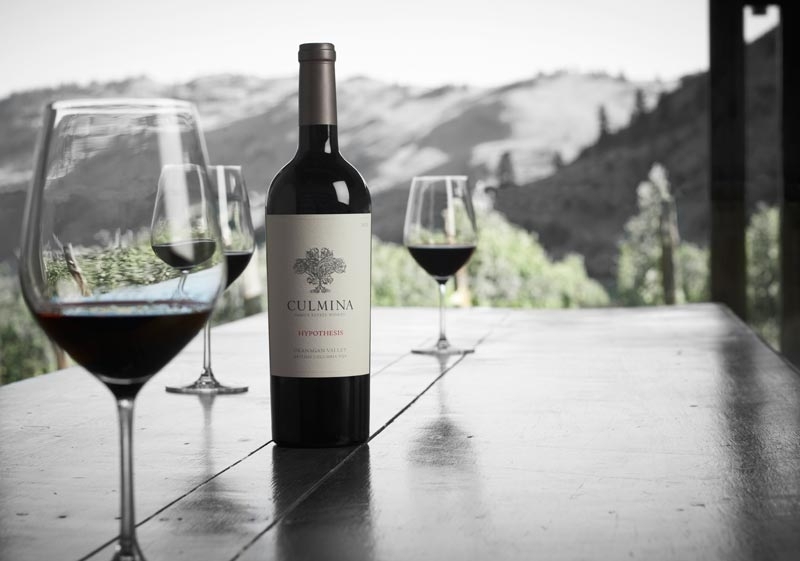 Culmina Family Estate Winery, located on the Golden Mile Bench, is the result of a lifetime of experience in the wine industry for Don, Elaine & Sara Triggs. 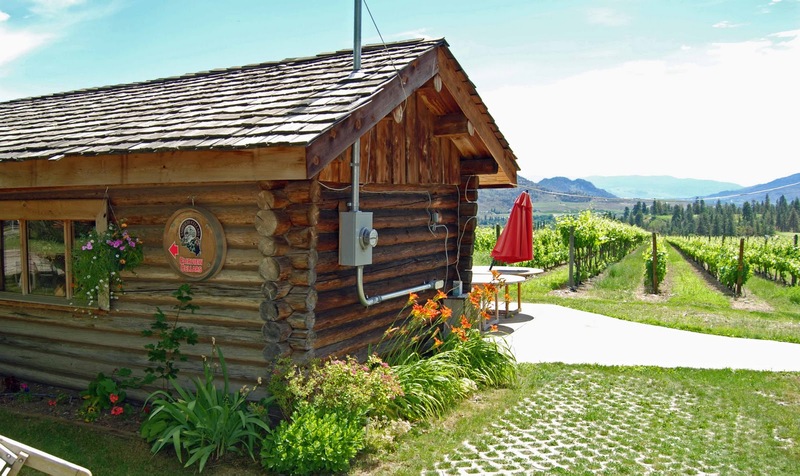 from which their learned craft of winegrowing on the Black Sage Bench would prosper…. 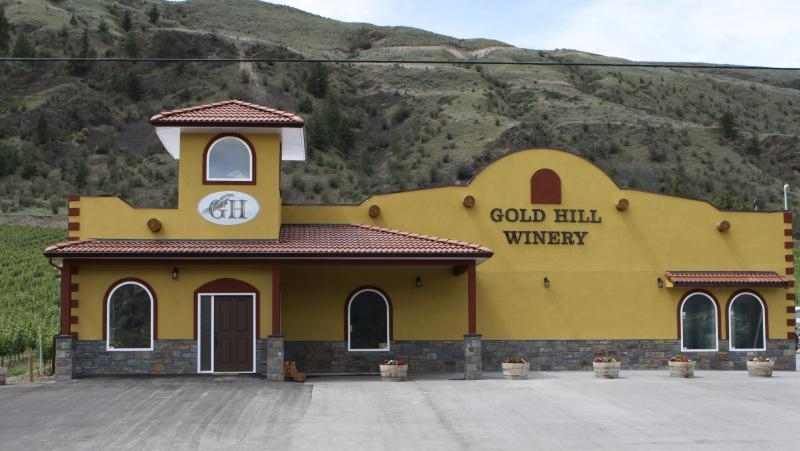 Owner and winemaker Bill Eggert tends a 10-acre of vineyard adjacent to a golf course, near what was “in gold mining days“ the original town of Fairview. Known for big reds built to go the distance. 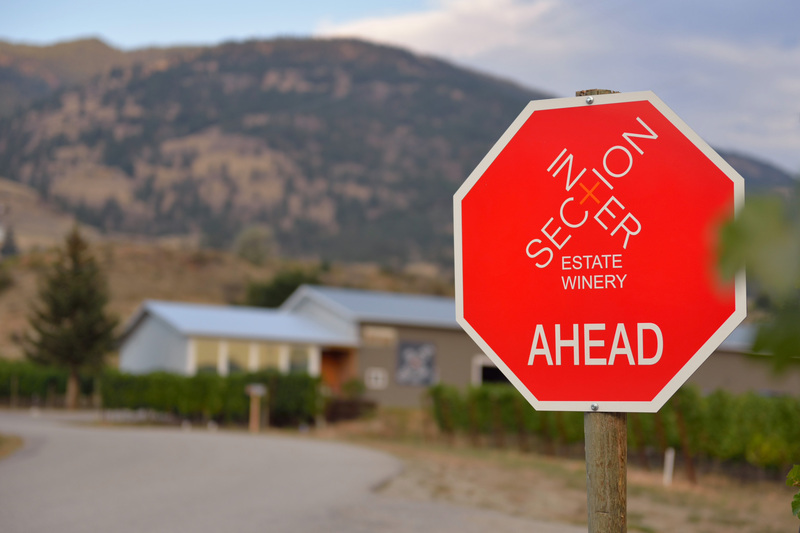 One of the Okanagans original grape-growers, Gehringer Brothers purchased their current vineyard site in 1981. 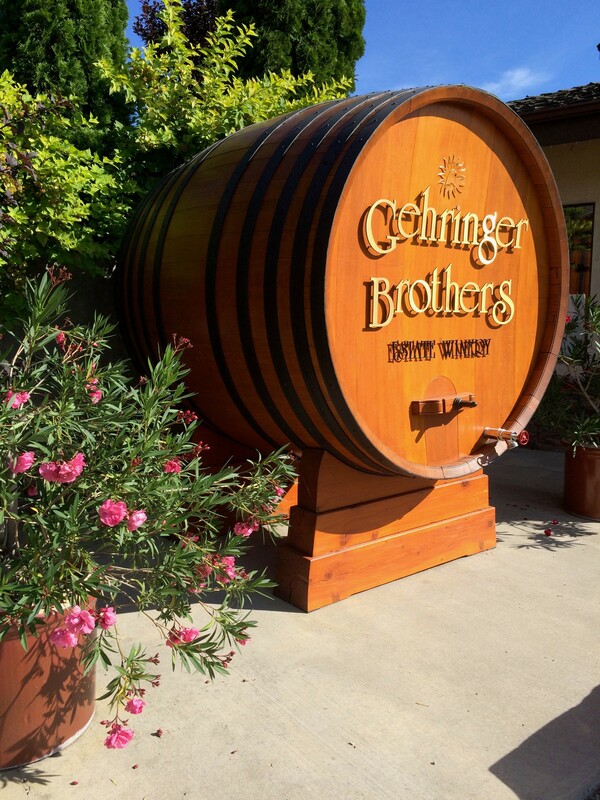 Brothers Walter and Gordon studied winemaking in Germany in the 1970s. 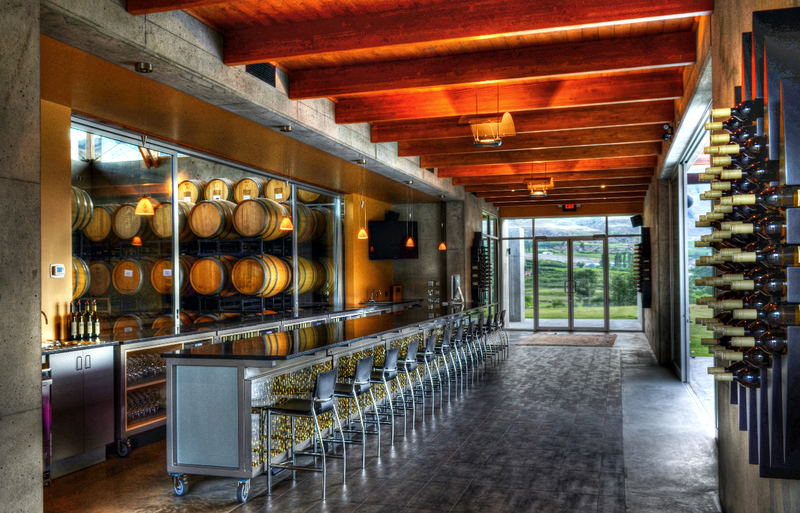 Hester Creek is a destination; patio, summer music series, cooking classes, 6 suite Villa and the on-site restaurant, Terrafina at Hester Creek by RauDZ. 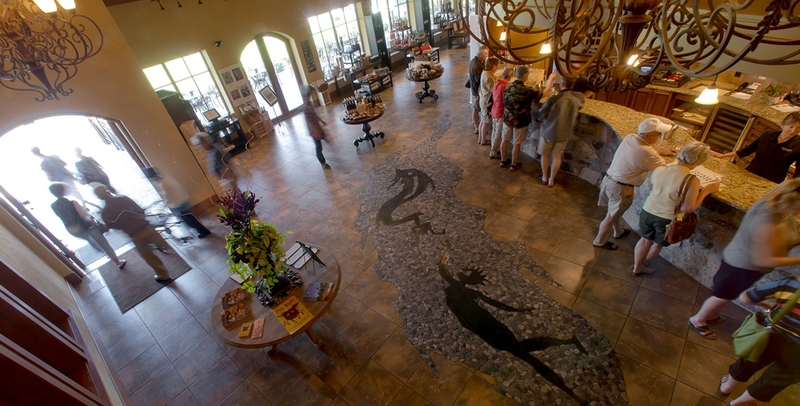 Stop by and see why Hester Creek is a True Wine Experience! Owner Lanny Kinrade purchased land just north of Oliver in 2005. 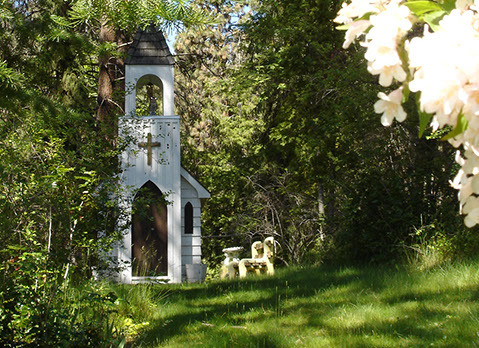 The Chapel hides in a stand of pines at the back of the property; small, but complete with pews, alter, and stained glass windows.